Our exciting new take on an age-old pastime, with this Stand Up Swing, your kids have tons of new opportunities at their fingertips. 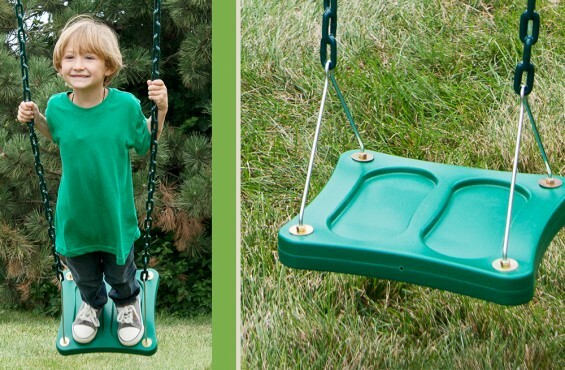 With this funky design, your youngsters can safely stand on their swing’s large, square 14” x 14” platform – reinforced for extra-strength and security. This exciting swing comes with coated chains that prevent pinched fingers, and guard against rust and other wear-and-tear. 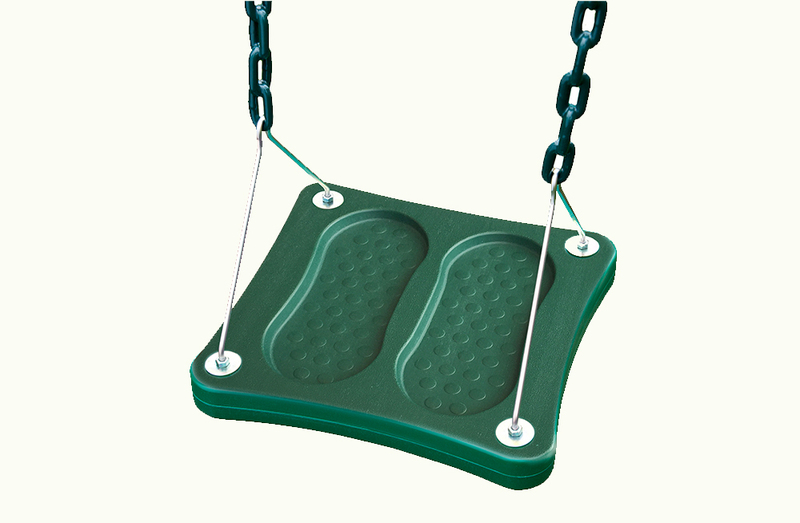 Your swing is built to hold up to 115 lbs., and is easy-to-install on your home play structure. 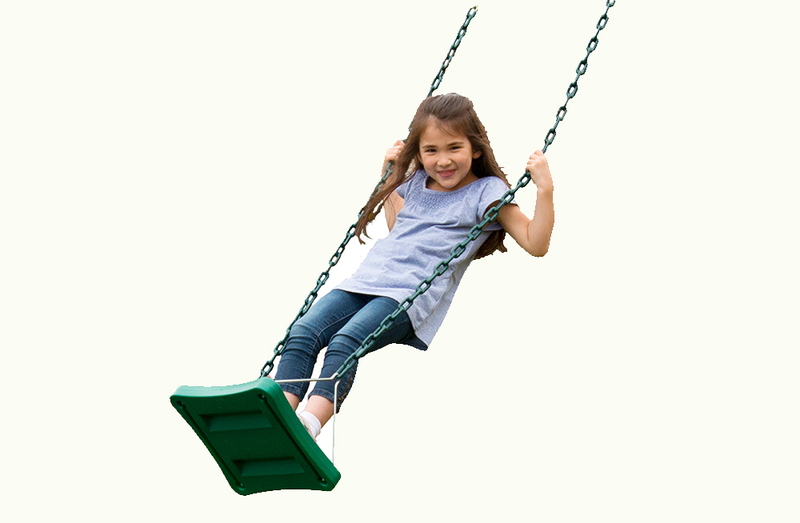 Get your new Stand Up Swing today and add a new and inspiring element for your backyard swing set; enchanting and engaging your little ones.